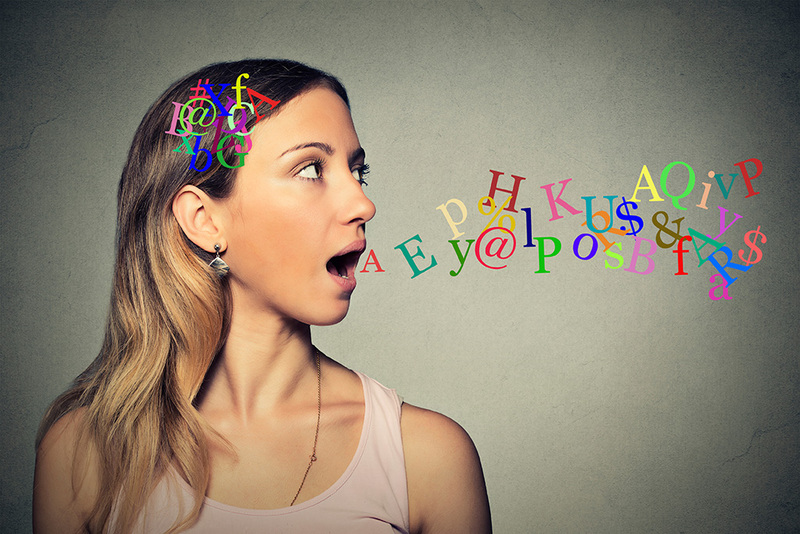 This higher-level pronunciation course is designed to help students sound more like native speakers of American English. Techniques include physical and vocal warm-up and breathing exercises, along with work on pronunciation, articulation, intonation, stress and vocal projection. Students develop short oral presentations to enhance their speech. Students need to be in levels 5-10 to take this course. An ESL Placement Test score is required for all new students registering for this course. If you have not taken ESL classes or a Placement Test with CAPS in the past year, register for the test by calling 646-312-5000 or emailing caps@baruch.cuny.edu.